Katherine Applegate is the author of dozens of books for children and young adults. With her husband, Michael Reynolds, she wrote Animorphs (Scholastic), the best-selling middle reader series. Her first free-standing novel, Home of the Brave (Feiwel & Friends/Macmillan), won the 2007 Golden Kite Award for best fiction from the Society of Children’s Book Writers and Illustrators, the 2007 Josette Frank Award from Bank Street College of Education, and was selected as a Best Book of 2007 by School Library Journal. 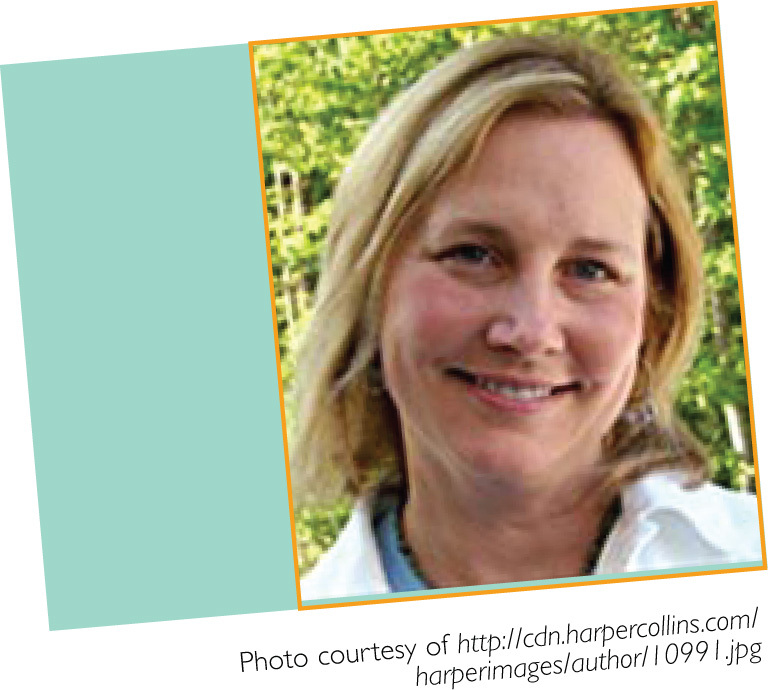 Last year, her chapter book series for young readers, Roscoe Riley Rules, debuted with Harpercollins. The Buffalo Storm (Clarion Books) is her first picture book. Helpful hints for passing on this ancient tradition. Creative lessons and extension activities. Load the Wagons, Peace Medals, and Pioneer Pancakes worksheets. Puppet patterns, poems, songs, and fingerplays. Extension activities and reproducible worksheets. More great books for pioneering readers. Social networking Web sites for book lovers.